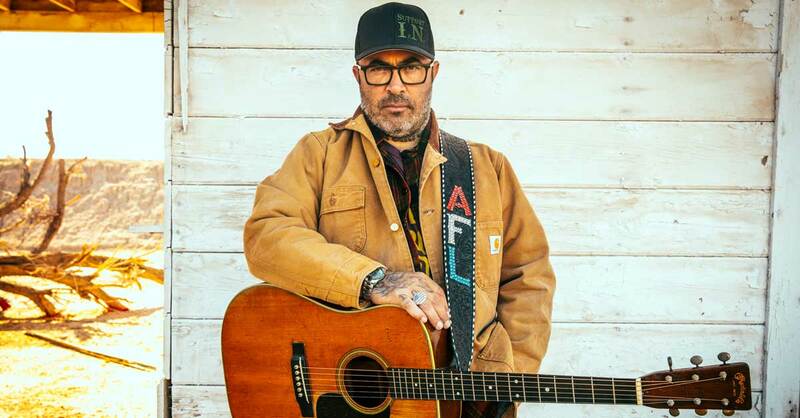 Known for his outspokenness, impassioned live show and Outlaw Country tunes, Aaron Lewis is back with a new album STATE I’M IN (The Valory Music Co.). Lewis wrote six of the 10 tracks, which also features cuts by acclaimed songwriters Dan Tyminski and the late Keith Whitley, among others. Produced by Buddy Cannon, pre-order for STATE I’M IN begins February 1, while the title track and “The Bottom” is out at all digital partners and for all album pre-orders ahead of the April 12 release. STATE I’M IN is the follow-up to SINNER, which went No. 1 on Billboard’s Top Country Albums, Top 200 Albums, and Top Digital Albums Charts upon release chart and blasts through today’s Country music doldrums like a shot of 100-proof whiskey, with the singer making zero compromises with either himself or the restrictions of a format that seems to have abandoned its rougher tendencies in favor of pop and ‘70s rock inclinations largely lacking in grit. “I’d like to think that SINNER is a newer take on classic, traditional Outlaw Country, Waylon and Merle and Willie, and Hank Jr. and Johnny Cash and all that stuff,” says Lewis. “That was the music I heard as a kid, and that’s the Country music that permeated my soul and stuck with me my whole life.” Lewis, who fronted the wildly-successful Rock group Staind, has sold 13 million albums worldwide and four consecutive top three debuts on Billboard’s Top 200, including the single “It’s Been Awhile,” which remains the most-played rock song of the decade. Lewis is currently headlining the STATE I’M IN TOUR: ACOUSTIC SONGS + STORIES which is a different take on his usual performances with an unplugged approach. It will run parallel with his full band live show for STATE I’M IN TOUR that spotlights his outlaw Country roots. 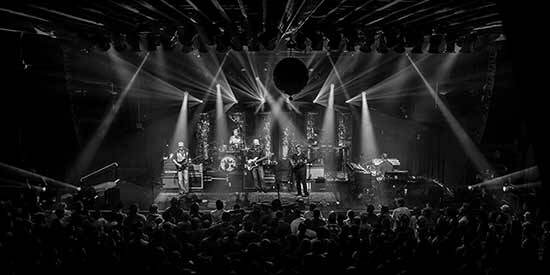 Fans will receive a physical copy of the new album (available April 12) when they purchase a pair of tickets to the tour on participating dates.